There was something that I learned recently about sleep-deprivation. That sleeplessness has to do with something more than your health or sleeping posture. Did you ever imagine it could be your mattress? I was leading myself to believe that I was the only person to go through the horrid amount of low-quality sleep. Here’s when I had a practical ComfyMat review. I always thought it was just me. My day would begin with lethargy and a fatigued approach to just about anything. I would be so famished not just half through the day that I would want to call it quits. It had begun to reflect on my persona and the way I was taking care of myself. It seemed as if I didn’t want to be bothered about anything on earth. But it never became quite clear as to what was making me feel so. Ironically, things always seemed worse when springing out of bed, than when staying up and about. And I kept wondering what it was. It was not until I paid a visit to my mother’s one fine day. As I lied down to get some rest in the bedroom, I didn’t realize when I spun into a deep slumber. No amount of noise would wake me up. I slept like I had not slept in years. When I woke up, propped up my pillow and reclined, everything seemed refreshing. There was no barrage of complaints to follow as it would otherwise do. As opposed to the lethargy, there was rejuvenation. I was active and full of enthusiasm. I figured out that it might be something to do with the bed. I also noticed that my body temperature wasn’t rising in comparison to what other mattresses would do. I asked my mother what mattress she was using. “ComfyMat,” she said. This was it. I knew at once that this must be something that I needed to explore if I wanted to change the quality of sleep and the quality of my life. 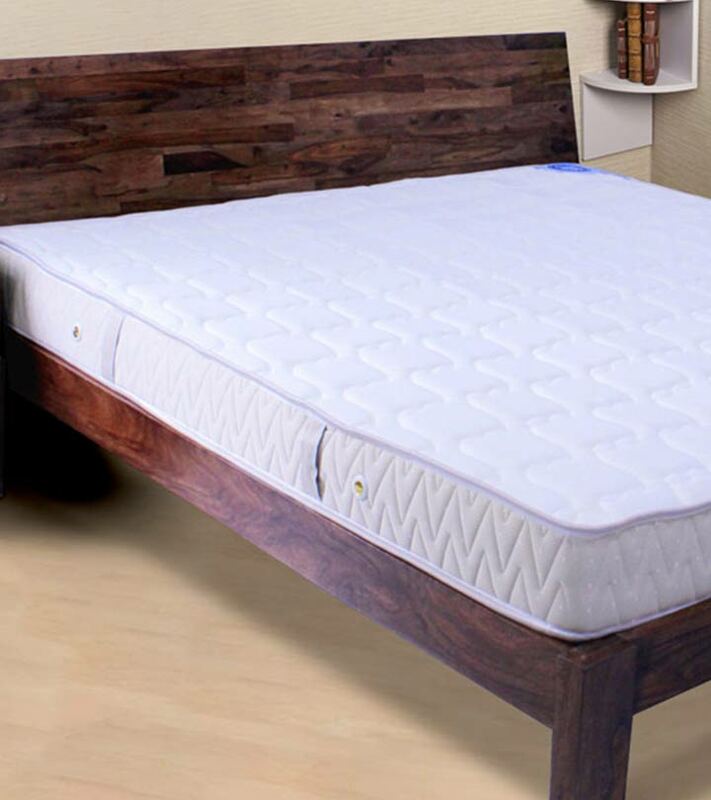 When I enquired in the market, this is what I gathered and understood why ComfyMat was way ahead and many times better than the other mattresses out there who claim several things and make several promises, but fail to offer you a good, undisturbed sleep. A ComfyMat has a unique memory foam layer that returns to its original position when you release it. Irrespective of how you are sleeping, the memory foam offers total support to your entire body and therefore gives a restful sleep. 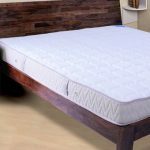 The second layer in ComfyMat is a high resiliency foam which has high elasticity, locks the motion of one sleeper to another, and evenly distributes pressure along your body. The third layer consists of a bonded foam which has extremely high densities and helps in making a solid foundation for the entire mattress. It also prevents the mattress from getting too hard or soft. Apart from these layers, the added benefit that a ComfyMat has is that its quilt is endowed with aloe vera gel, which provides a cooling effect and prevents the memory foam from heating. All these unique features prompted me to get a ComfyMat at once without a second thought. I did. And I saw a huge difference in the quality of sleep and how it led to a better life as well. Now I am a much happier person, who has no scope to grumble about anything or anyone. My attitudes have turned out to be more positive towards everything. I am sure a lot of people out there who have suffered sleep deficit might want to revisit their mattresses and see if that is their cause of sleep deprivation. I can vouch for ComfyMat for anyone who wants to get that unperturbed baby-like sleep at once. Try for yourself and see the difference. You can read about ComfyMat mattress right here, or buy it directly on Amazon. 10 Things I Would Tell My Younger Self - I Wish I Had Done It Differently, But It's Never Too Late.